Unpaid social media is now a standard for all businesses online. And as more and more social platforms change the way their users experience content, advertising is becoming increasingly important for brands seeking to connect with their audience on social. That’s why all organisations need a basic understanding of social media advertising: what it is, its benefits, limits and uses. This knowledge will help you evaluate whether advertising through social media is the right option for you. Other than the little grey text saying something like ‘sponsored’ or ‘promoted’ nothing about how social ads show is definitively ‘advertisment-y’. That said, for ads to be effective on social, they need to pop out from all the noise that all the organic posts, comments, likes and shares are making. Unlike search, there is no clear leader when it comes to social advertising. 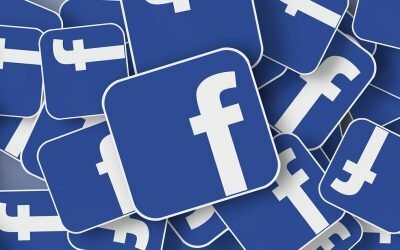 While Facebook is arguably the most ubiquitous social platform, it won’t be the right place for many businesses. Don’t forget, there are actually 100s of social platforms, so understanding your target market is critical to choosing the right platform and messages. 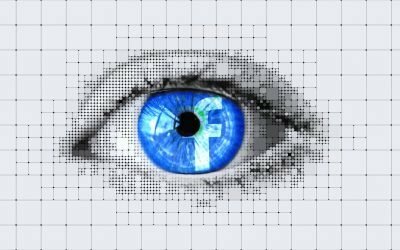 Social networks know a lot about the demographics of their users and let you use that knowledge to target your advertisements. Social ads can get you in front of people who might not know about you otherwise. There’s a ‘word-of-mouth’ element with social ads since people can interact with them, adding a sense of clout. Ads can be shared by users to their own networks, expanding your reach. Most social platforms have step-by-step guides for setting up campaigns, making it easy to get started. More than any other channel, social opens the possibility of going ‘viral’ making it feel like your advertising might end up winning you the lottery. But be mindful that social media is not a magic wand and most campaigns have much more modest outcomes. Social media is, of course, popular – but maybe not as omnipresent as you think. Social advertising is ‘interruptive’ advertising, meaning it’s stuck in front of people who are on the platform for something else entirely. Conversion rates for this style of advertising are always lower than more in-bound options. Social platforms control your options for targeting, tracking and paying. On many platforms, once a campaign is running, there’s little to no options for adjusting. Platforms change the rules around advertising all the time and frequently without clearly announcing what the changes mean. It’s easy to get caught out and the penalties for doing so can be harsh. More and more platforms are encouraging ads that keep people on the social platform, rather than directing them back to your own site. 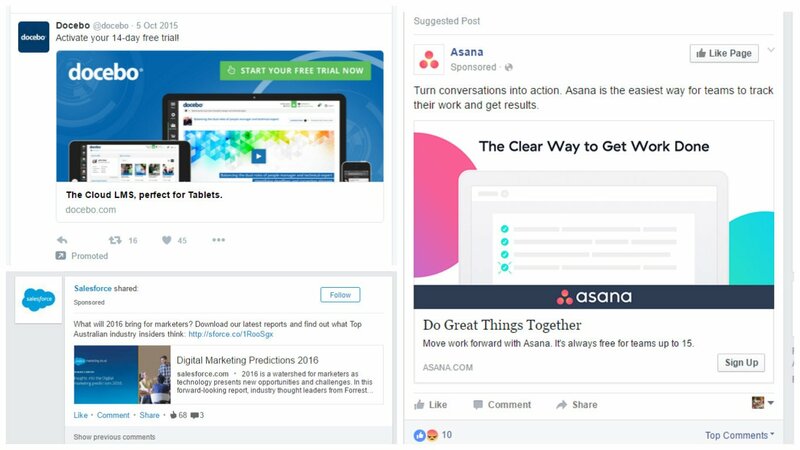 Social advertising’s reputation for amazing results is overblown, and this is perhaps its greatest weakness. Be mindful of what is and isn’t realistic before you start advertising and you will reduce the risk of being disappointed. 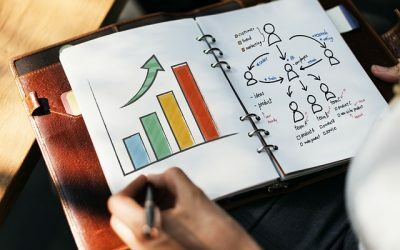 Who should use social advertising? While social advertising can be a good way to increase traffic to your website, Facebook and other platforms are beginning to integrate more capacity for users to do more without ever leaving their site. Social still sends some traffic back to you, especially for longer form content, but if traffic generation is your main goal, consider a different option, like search engine marketing. Let’s assume that the vast majority of social platforms’ algorithms continue to skew towards ‘most engaging content’ (which is very, VERY likely). Let’s also assume that being found on social is important to your marketing strategy. Then, yes, you will probably need social advertisements. Before you go too nuts, however, make sure those assumptions, especially the second one, is true. Do you need to be found on social, or do you just feel you do? If you do, why? Who is it, exactly, you are trying to reach and what are you trying to reach them about? Will organic social sharing be enough, or do you need the boost of paid spend? Identify the target market and your campaign’s goal clearly. Be specific about who it is you are trying to reach and what it is you want these people to do once your ad is in front of them. Being able to clearly articulate who you are trying to reach and what you are trying to achieve will also clarify where you should advertise. This will help you select which social platform or platforms to use, or if a different form of advertising, such as search engine marketing, is a better fit. be realistic about your budget and ROI. Want to learn even more about social media advertising? Looking to get started? Baker Marketing offer a full range of digital advertising services for all your social media advertising needs! Learn more about our social media advertising planning, training and management services or contact us now to get started!